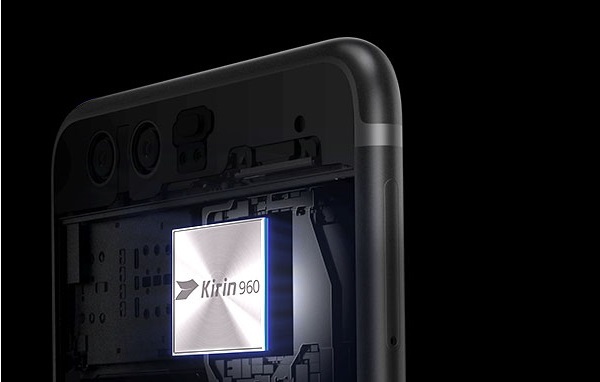 Huawei P10 Plus smartphone is powered by a Kirin 960 Octa Core processor. The Huawei P10 Plus Dual SIM Phone sets an industry benchmark for craftsmanship and style with the first hyper diamond cut finishing. It is powered by a HUAWEI Kirin 960 Octa Core processor that smoothly runs all the apps, even the most demanding ones, using minimum power consumption. The massive 6GB RAM lets you operate demanding apps and play games without any lag. With the 128GB internal memory, you can store all your music, videos, photos and documents under one roof. Enjoy various innovative features with the user friendly interface of the Android 7.0 Nougat operating system based on EMUI 5.1. This phone has a 4G LTE network support, which lets you download movies and music at blazing fast speeds for endless entertainment. Perfect for those who love photography, this phone features a 20MP plus 12MP RGB dual camera that captures everything in its right sense. Also, it has an 8MP front camera front camera that captures amazing selfies, no matter if it is day or night. . The 3750 battery capacity keeps you worry free from charging the phone again and again. Precision cut down to the millimeter, HUAWEI P10 Plus’s hyper diamond-cut finishing enhances brightness and makes HUAWEI P10 Plus a pleasure to hold every time you pick it up. Exterior finishes also include high gloss and sandblast. 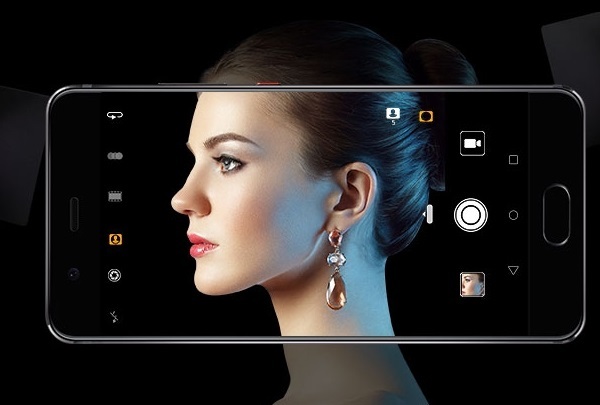 HUAWEI P10 Plus’s clean design is built around an ultra-slim 7mm, lightweight body and dual cameras flush with the back cover, enhanced by smooth rounded curves. This Huawei smartphone has a 5.5inch 2k display that looks stunning in your hand and also delivers bold colors and bright details. If you have an inclination towards photography, the Huawei smartphone is perfect for you. It has a Leica 2.0 pro edition dual camera with 20MP plus 12MP sensors. This dual camera features a large f/1.8 aperture for excellent low light photography. It uses precise 3D facial detection, natural portrait enhancements, and dynamic illumination to produce stunning, artistic shots in Leica image style. The 8MP Leica front camera of this Huawei phone takes bright and crisp images even in low light conditions. This Leica front camera even senses a group of people in the frame and automatically switches to wide angle shots for covering more people. The ultra-fast Kirin 960 processor of this Huawei dual SIM phone always performs at the peak of its game. This processor uses four ARM’s new Cortex A73 cores and four low power A53 cores for delivering an incredible performance. Its processor is coupled with the Huawei Ultra Memory technology, which intelligently allocates, recycles and compresses memory and, thereby, all your applications load faster than ever. The Huawei is boosted by a 6GB RAM, which lets you run multiple apps at the same time without any lag.